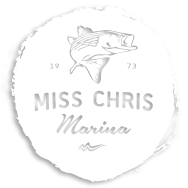 This is Cape May, NJ Premier Fishing Boat. This is the closest boat to the bay and the ocean. 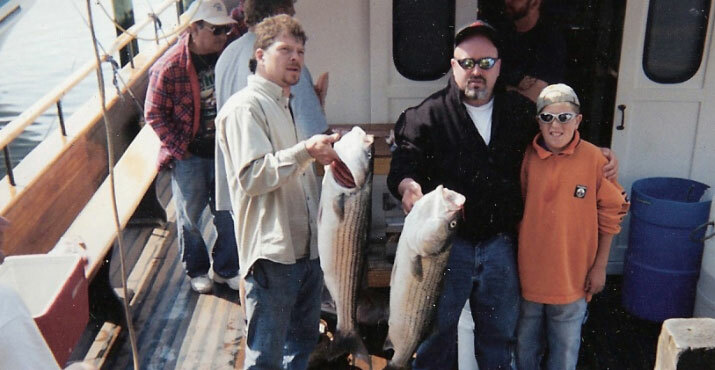 Captain Fred Ascoli and Captain Butch with Mate Chris have been all day fishing the waters around Cape May, NJ for many years. 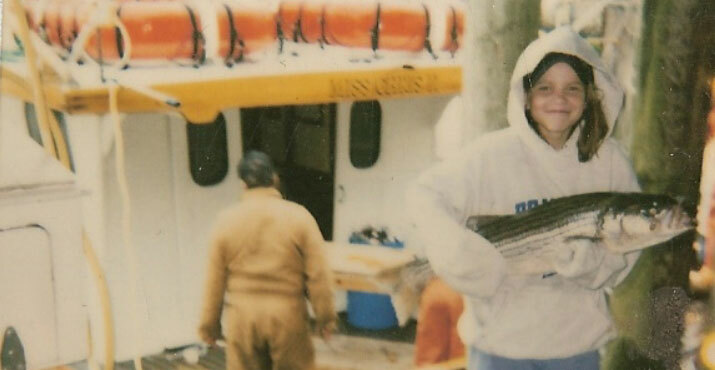 They have plotted countless wrecks, snags, hangs and other structure to provide the best possible shot at doormat flounder, giant sea bass, big Tautog, ancient drumfish, huge Striped Bass and monster blues. 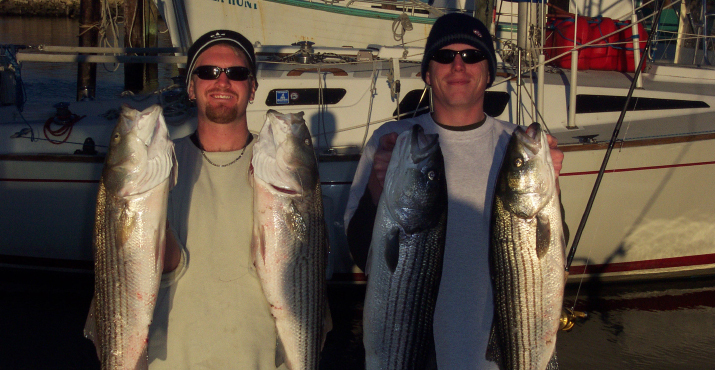 With both night and day trips and special extended wreck trips, they are as serious as fishing gets in Cape May and Wildwood New Jersey. Availability is limited, so call ahead to for the trip schedule. Reservations are recommended. 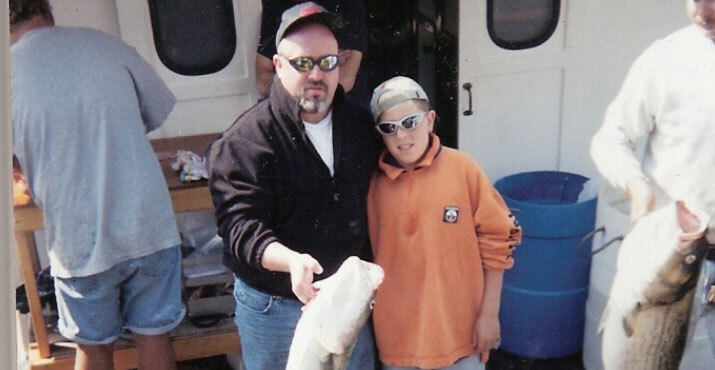 Summer Flounder or Fluke can live to be up to 20 years old.